Surely you’ve seen them before: well-trodden paths that cut through the lawn, trampling the grass. Often these paths are actually mere steps away from a paved sidewalk or road. 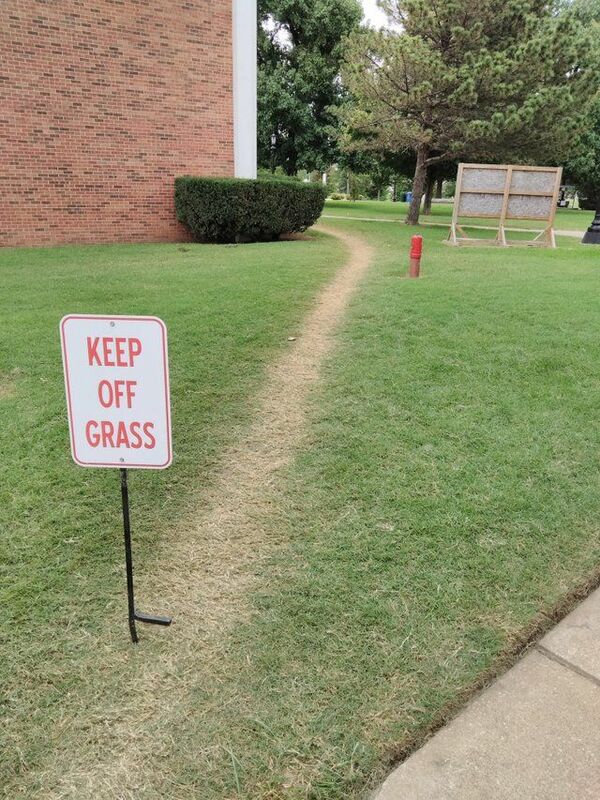 But perhaps you don’t know that there’s a name for this phenomenon: desire path. Many times, landscapers tried to block the path to prevent people from using it, but there’s a growing appreciation that desire path is actually a useful feedback from users in response to paved paths designed in absence of any user input. So, perhaps the better response is simply to wait for desire paths to be established, then pave those instead.